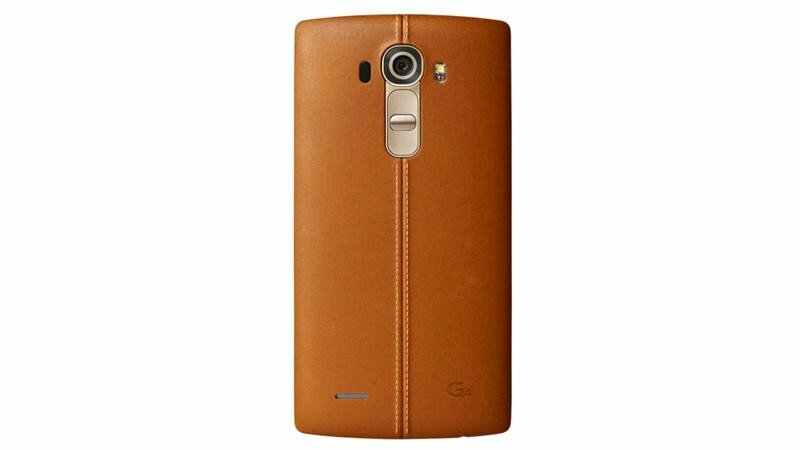 The LG G4 announcement is just a week away, and there are still a few key things we don’t know about the new device. However, a new report out of Korea may have revealed several of those details just ahead of launch. 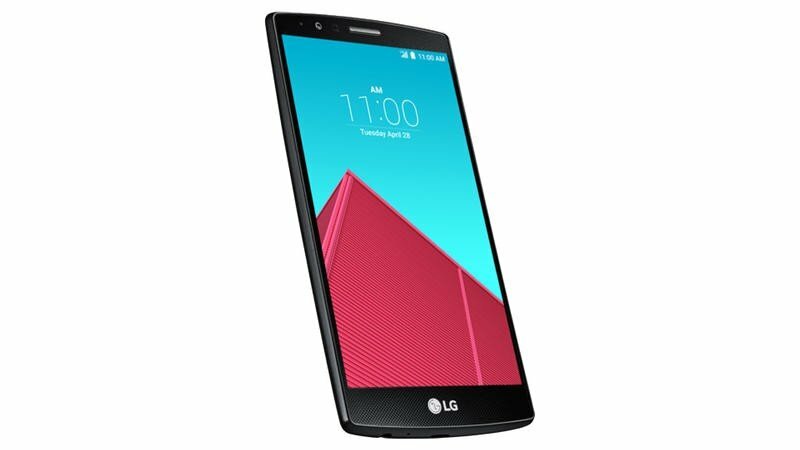 BusinessKorea claims that the LG G4 will sport a 3000mAh removable battery, giving it a possible edge over the more permanent battery in Samsung’s Galaxy S6. 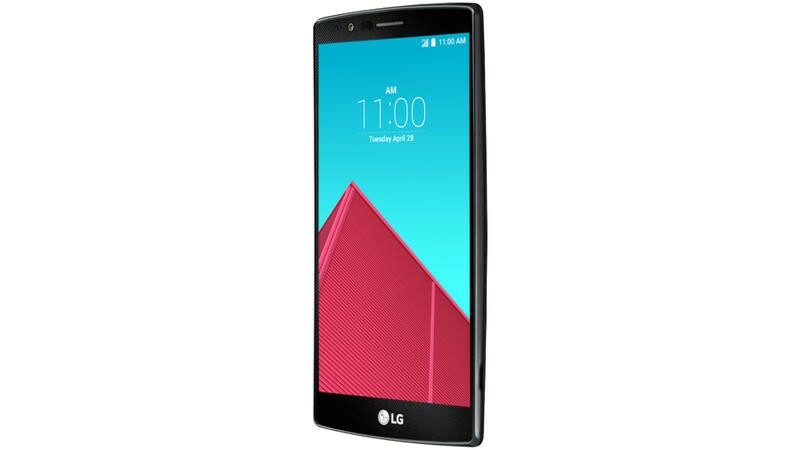 The new phone will also allegedly feature a slightly curved display with a radius of 3000mm. 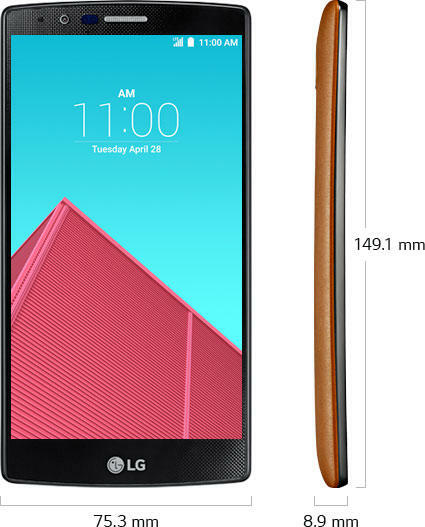 That may be barely noticeable compared to the 700mm radius curve on the G Flex 2. 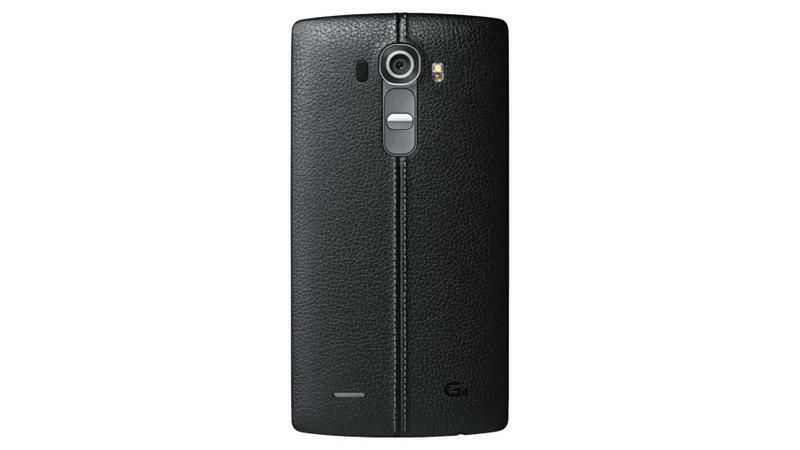 We’re still not convinced the G4 will feature a curve at all though. 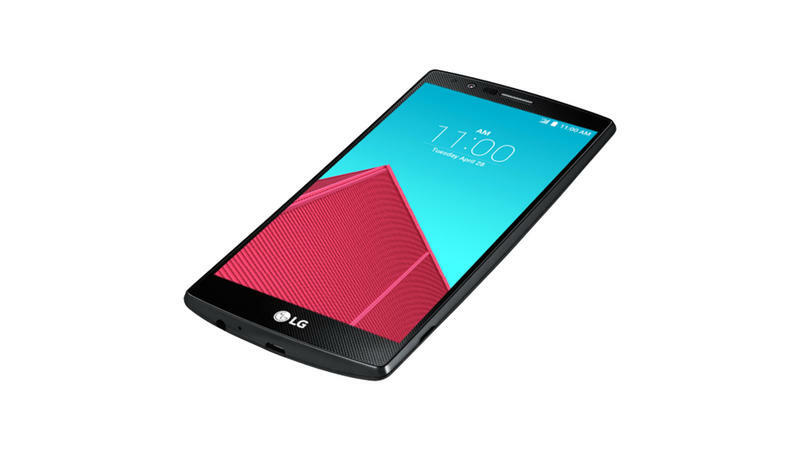 Nothing LG has said about the 5.5-inch Quad HD display makes us think it will be anything but flat. Then again, a few earlier rumors did suggest the phone could have just a bit of bend to it. 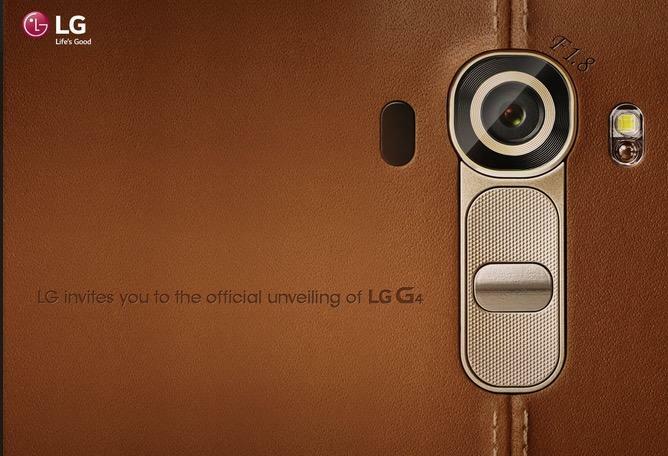 LG has already said it will announce the G4 on April 28, and we’ll know everything at that point.